Hi loves! I'm huge fan of sheet masks and I love trying out a lot. 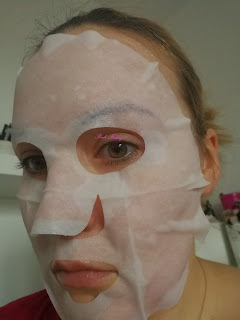 I start new series on my blog called Sheet Mask Showdown, where I try 3 sheet masks and then come back here to tell you, which I like the most and why. 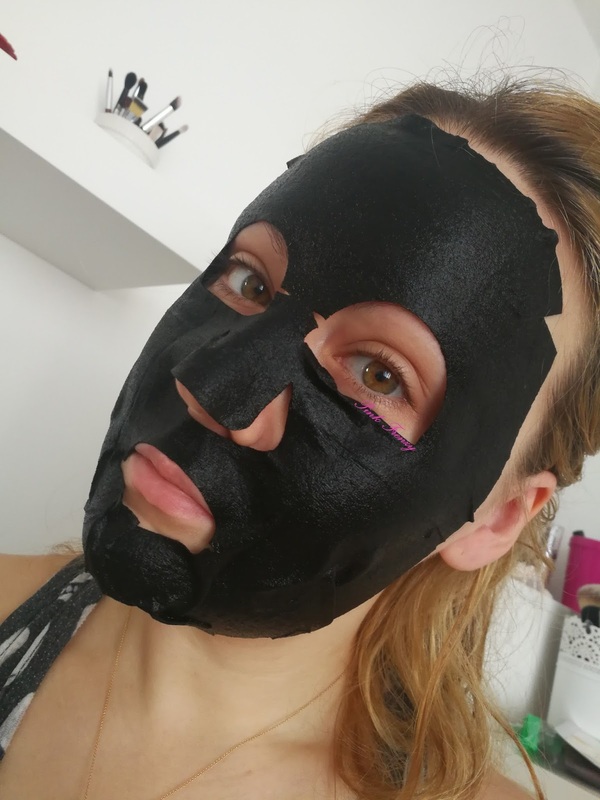 I have never used a black sheet mask before and it was interesting to try. 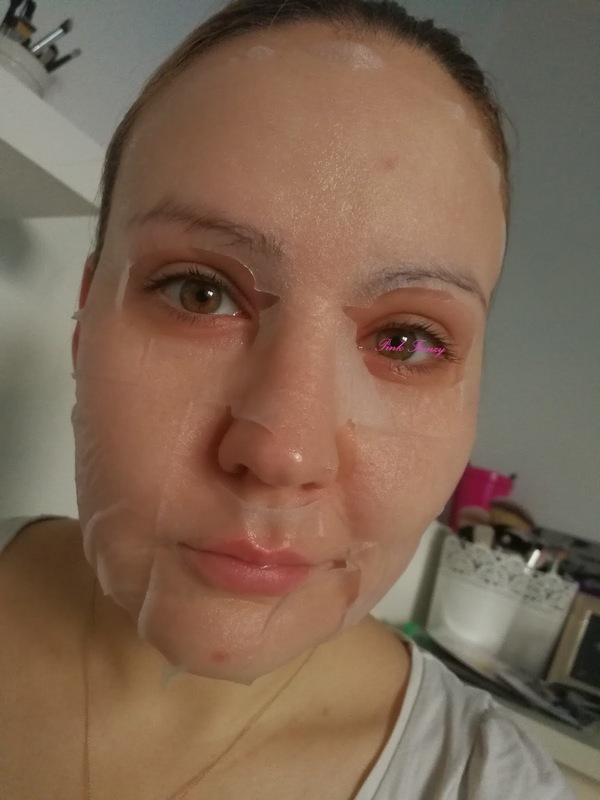 It felt the same as normal white sheet mask. The Mitomo Gold & Horse Oil Black Sheet Face Pack (25g, 2.90 EUR) is with horse oil, which contains high moisturizing properties. It fits all skin types and is made in Japan. This item was sent to me, but I have bought their masks on my own in the past and I love their masks. The mask fit to the skin well and feels comfortable. I doesn't move around and I can do stuff around the house when its on, which I like. I apply it on cleansed skin and kept it on for 30 minutes. After that I remove the mask and pat in the serum left behind. This mask made my skin feel firmer, hydrated, plumper and very soft. My makeup applied so much better after using this mask and I had just a great skin and makeup day. I definetly need to buy more of these when I'm in Estonia. 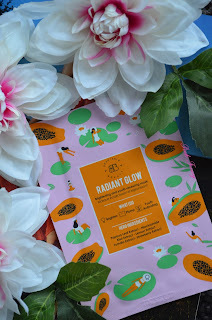 Beautaniq Beauty Radiant Glow Sheet Mask (25g, $6.00) is a brightening mask, it also claims to plump the skin and is youth activating. 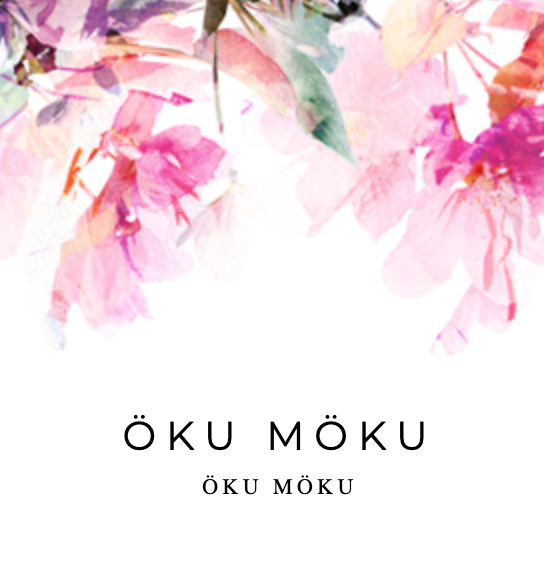 Its cruelty free, vegan and don't contain nasty ingredients like parabens, mineral oil, fragrance or alcohol. Its packed with tons of good ingredients, which are full of antioxidants and give anti-aging benefits. The first thing you'll notice is that this mask is not fitting well to my face. It was so uncomfortable on skin, because it wanted to move around and also the mask itself is thick. It was thicker then the Mitomo mask and its not the thinest one either. I applied it on cleansed skin and kept it on for 15 minutes. After that I removed it and pat in the extra serum. The mask left my skin hydrated and brighter, but it also felt sticky, which is not a feeling I like. It did left after I applying other skincare products on top of it. 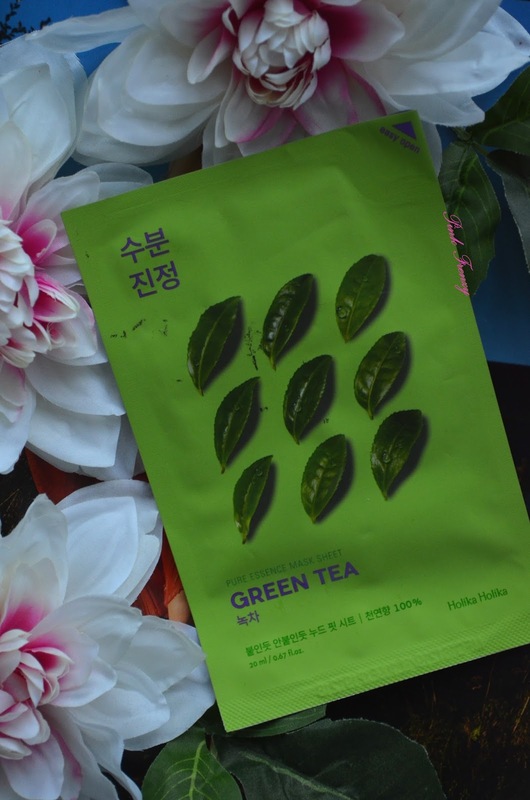 Holika Holika Green Tea Pure Essence Mask Sheet (20ml, 1.95 EUR) is a moisturizing mask with green tea extract, which calms sensitive skin. Its also brightening and vitamin C in it helps to retune firmness and elasticity to the skin. The mask itself is fine and feels on skin like second skin. It doesn't move around and I can do other things when I wait the mask to do its magic. I applied it on cleansed skin and kept it on for 20 minutes. After removing the mask, it made my skin brighter, plumper and softer. It wasn't as nourishing as the Mitomo mask, but for summer when my skin doesn't need as much hydration it would be perfect. The winner of this show down is the Mitomo mask and on second place is the Holika Holika mask. I would repurchase both mask and I was happy with both results. The Beautaniq Beauty mask was my least favorite sheet mask, ever. I hated how it fit my skin and I didn't enjoy the process. Sheet masks should relax me not give stress. Have you tried any of these masks before? 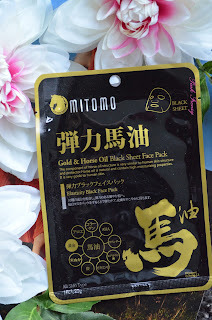 I had tried Mitomo sheet face mask, because it's very popular in Baltic countries and I have to say it's amazing! Like you said, skin feels hydrated and soft and makeup applies better. Hope you liked that as much as I did! Have a lovely day! 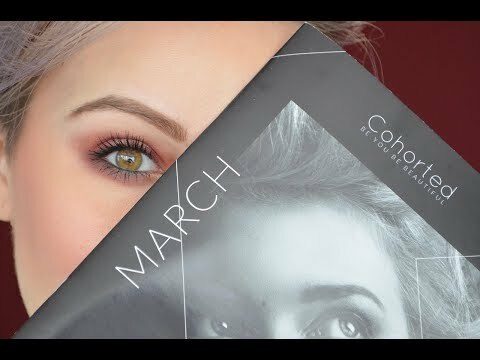 Cool review, the first one sounds amazing!